For many people, renovating their home is a time-consuming process that will inevitably end with a compromise. However, this process does not have to be a difficult one. 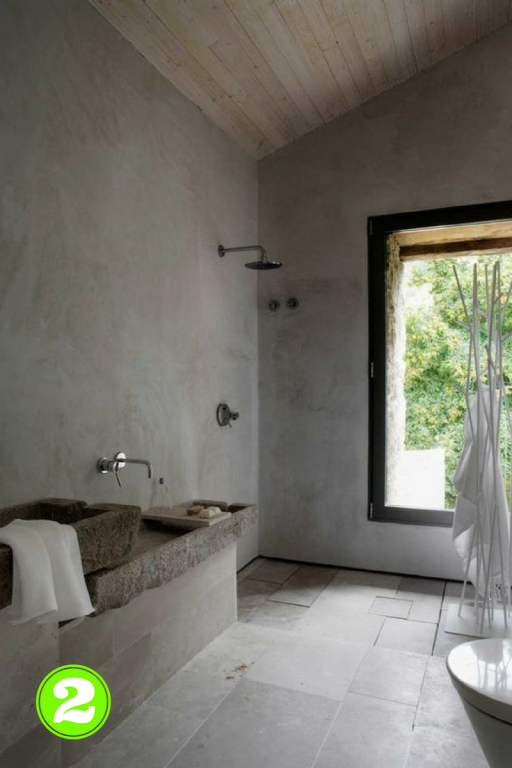 The most important thing when considering to renovate a house is to choose the right materials. Tadelakt has been around for thousands of years, and while it has been used extensively in Europe, Australia is yet to see the versatility and uniqueness of this waterproof product. Made from limestone plaster, Tadelakt is currently growing in popularity at an impressive pace, due to its durability and the ease with which it can be applied on almost any surface. Unlike most modern materials, cleaning a Tadelakt surface is extremely cheap and it only takes a couple of minutes. You don’t need any kind of chemical substances as the product is completely natural. 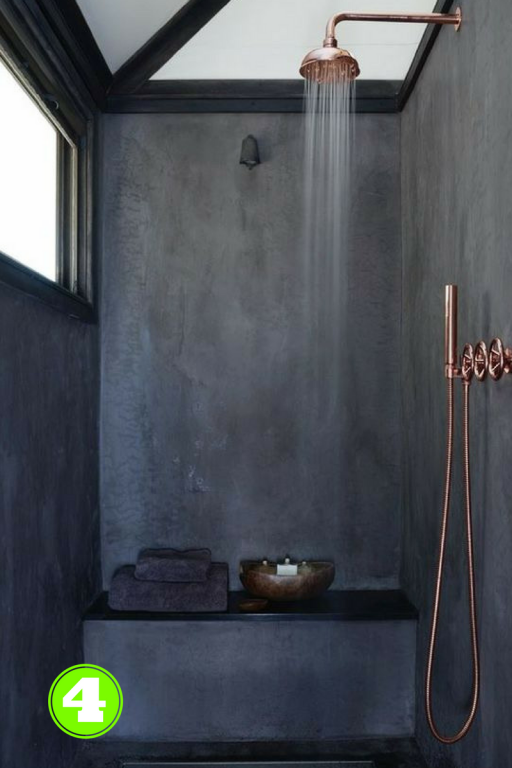 Simply dissolve a teaspoon of black soap in 1 liter of water and spray on the walls. Wipe off with a sponge and voila! Cleaning was done. 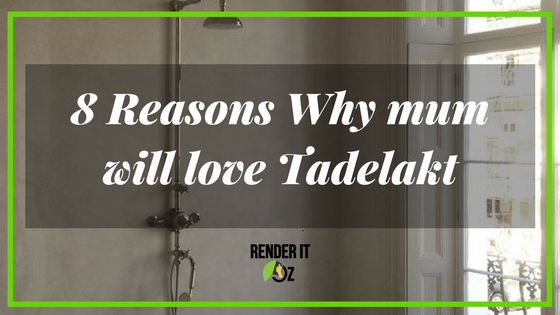 If you have your Tadelakt installed by the team at Render it Oz, we will provide you with black soap so you don’t have to buy it. All the elements that it contains occur naturally, and do not harm the environment in any way. It doesn’t have any Volatile Organic Compounds (VOC) which are chemicals that have a high vapor pressure. It is an eco-friendly finish that can last for many years without requiring any toxic chemicals. Tadelakt is great for mums who want to transform their bathroom into an oasis of relaxation. 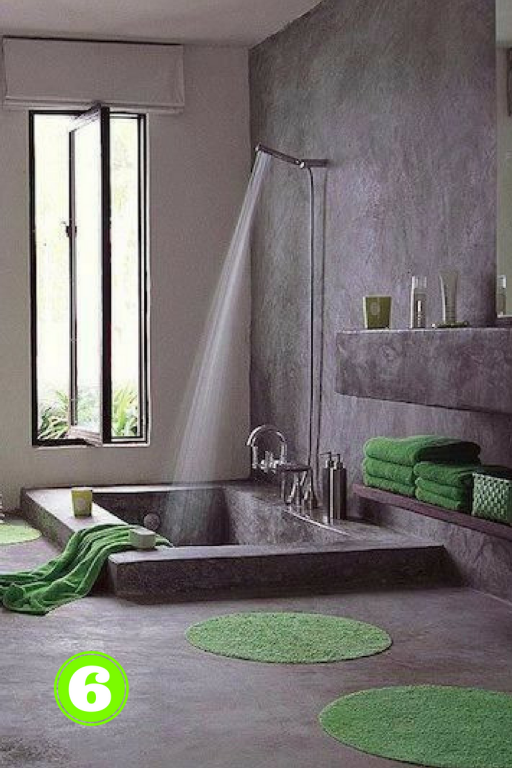 Water and steam are absorbed by the finish which can naturally breathe and dries as your bathroom dries. Remember, the key is to keep it topped up with the black soap mix regularly. Being a waterproof finish, Tadelakt is well suited to areas like showers, laundries and splash backs. 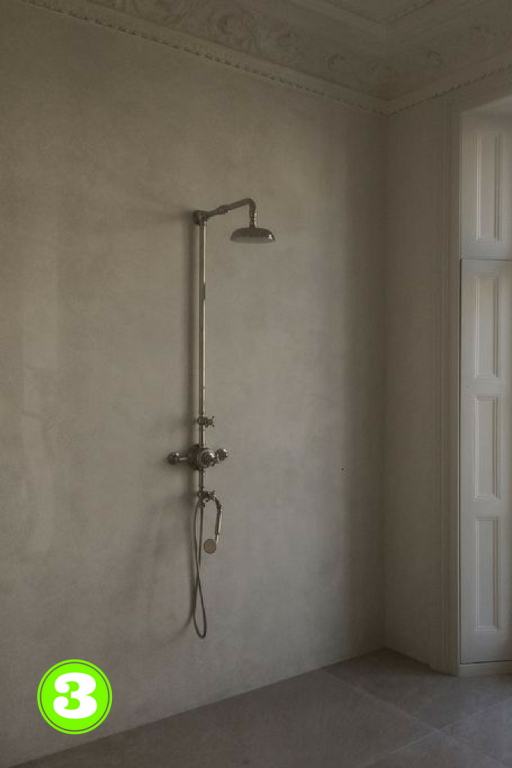 There is no need of to use chemicals in order to maintain the finish. The only thing you need is all-natural black soap which Render It Oz will provide. Because it’s a natural breathing plaster product, the finish will not allow mold or grout to develop. 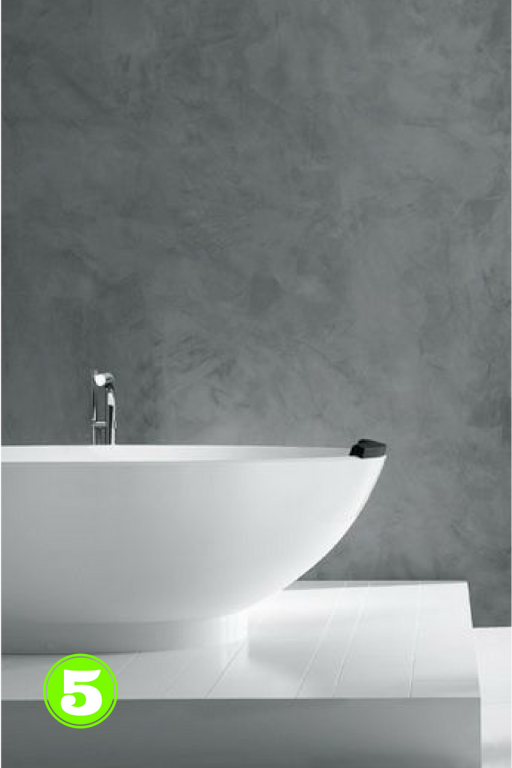 You will no longer need to spend hours scrubbing mould from the grout in between tiles in the bathroom. Simply wipe everything with a damp cloth and everything will be good as new. The fact that the finish is applied by hand makes it ideal for anyone who wants to create beautiful curves or complex shapes. 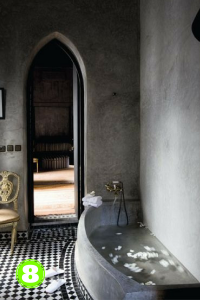 In terms of style, Tadelakt can be made to resemble a variety of surfaces, ranging from a concrete look, to an elegant traditional Moroccan render using different oxides which you choose, and Render It Oz will mix. With oxides, the finish can be given any color you want. This makes it easy to incorporate into your home’s colour scheme. Use it on feature walls, hallways or to cover an old fireplace that has seen better days. 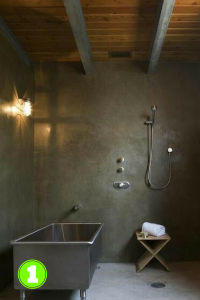 Artisans who are experienced with applying Tadelakt will be able to work wonders with any ideas you have. 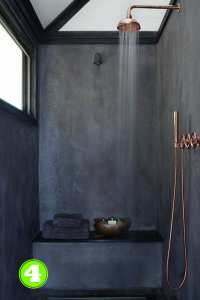 An incredibly unique finish which is gaining popularity in Austalia, Tadelakt is practical, seamless, waterproof, designer-friendly and easy to maintain. Call the team at Render It Oz today to enquire about your next renovation or building project.